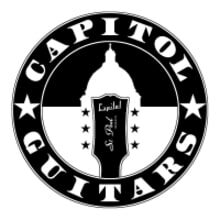 Established in 2004 by Twin Cities musicians Eric Berg and Bill Bergeron of the local sci-fi punk band, Invasion Earth, Capitol Guitars is a full-service, independent guitar store located in the Cathedral Hill neighborhood of St. Paul, Minnesota. 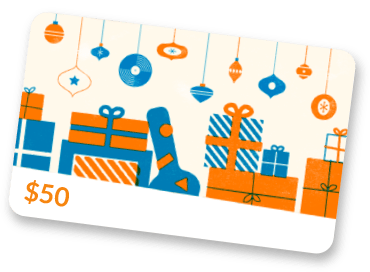 While any store can sell gear, Capitol Guitars is staffed entirely by active, gigging musicians who understand your needs, whether you’re just starting out learning to play or are going out on tour. We carry a wide range of carefully selected instruments and accessories so you can find what you need. But if you can't find it, we can get it!